Do You Lose Forest For The Trees? Got The User Experience Mindset? 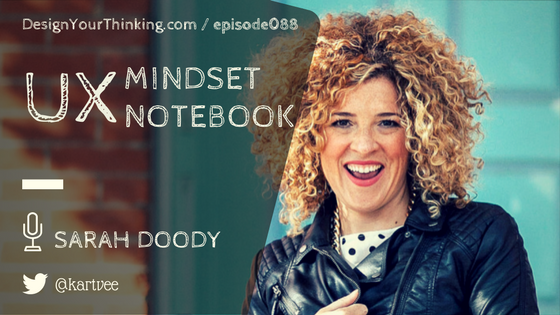 In this Focus Forty episode, I speak with Sarah Doody who is a UX Designer and creator of the UX Notebook to dig deeper into the User Experience Mindset, UX Notebook and future of products, user experience and more. 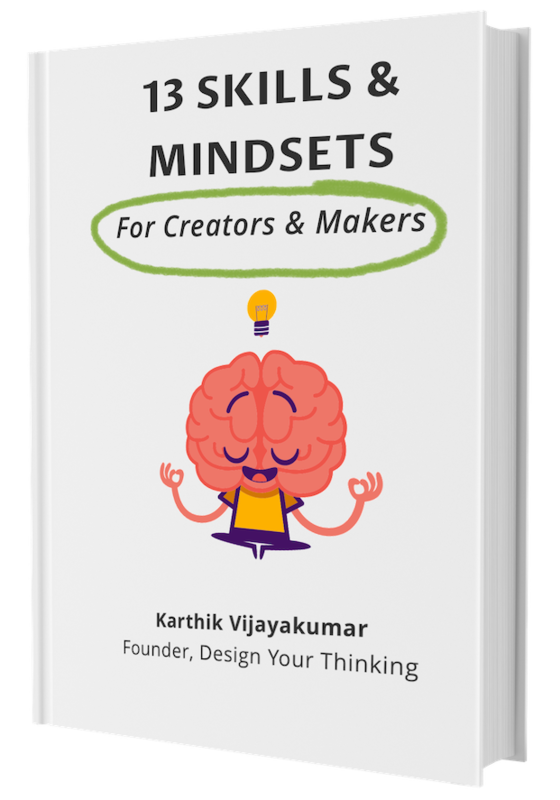 What you will learn – User Experience Mindset, UX Notebook and more! What does Sarah mean when she says losing forest for the trees (refer episode 87)? How does Sarah see the notion of products change in the next 5 years?